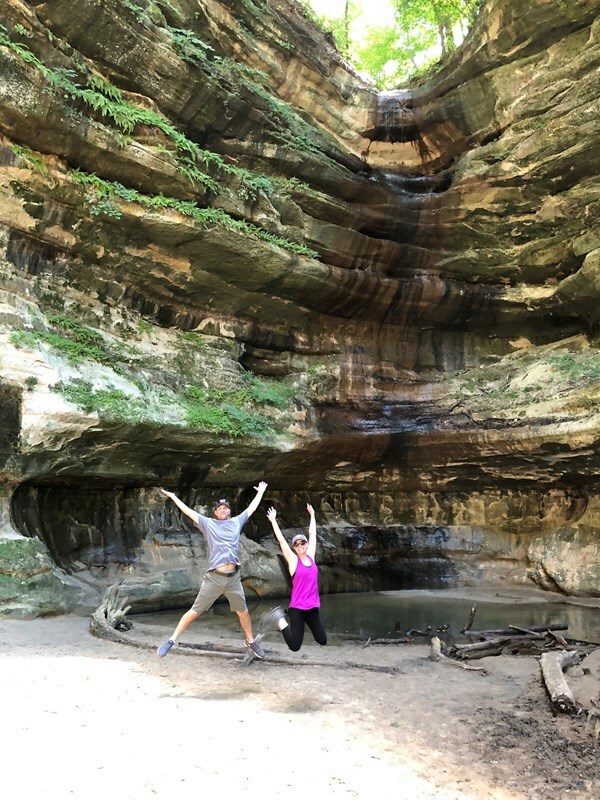 Starved Rock State Park is a 2,630-acre (1,060 ha) Illinois state park located in Deer Park Township, LaSalle County, Illinois in the United States. The park is along the south bank of the Illinois River on Illinois Route 71, just southwest of the village of North Utica. The park is the most visited Illinois state park in Illinois, with over two million visitors in 2009. 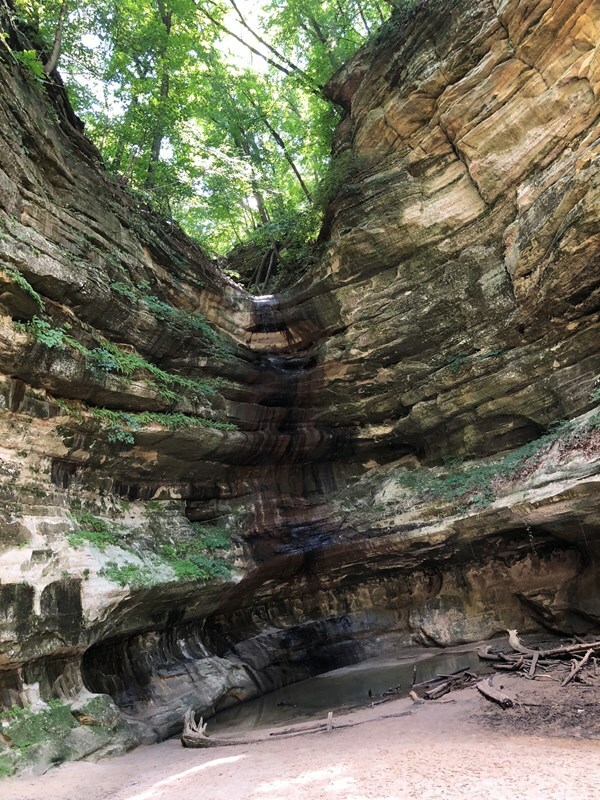 This description uses material from the Wikipedia article on Starved Rock State Park and is licensed under the Creative Commons Attribution-ShareAlike License (view authors). 30 people want to do this. 12 people have done this.